ICC Note: The Christian Association of Nigeria reports that over 6,000 people, mostly women and children, have been murdered in 2018 by Fulani militants. Civilians have long demanded that the Nigerian government act to stop the frequent attacks and bring the perpetrators to justice. CAN’s statement also appeals for intervention by the international community to prevent the chaos from spreading to neighboring countries. 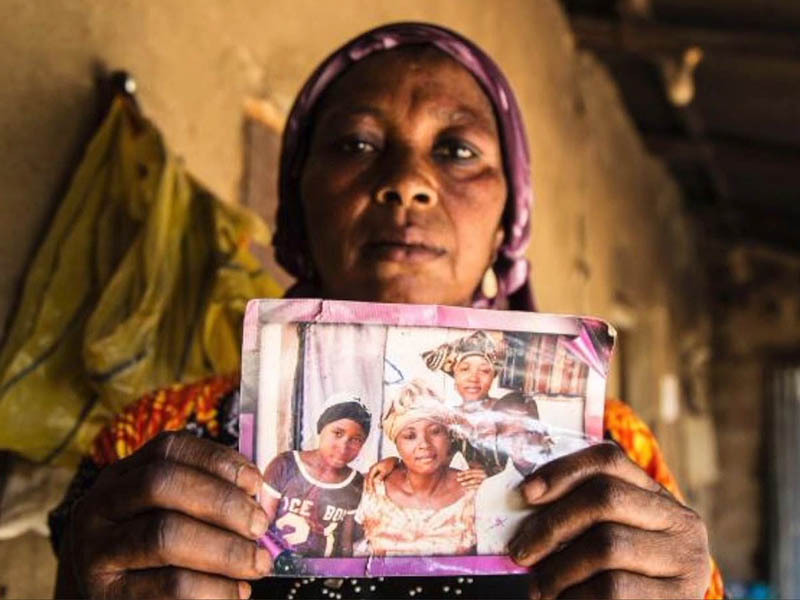 07/11/2018 Nigeria (Christian Today) – Church leaders in Nigeria have reported that Christians in the country are experiencing “pure genocide” as 6,000 people, mostly women and children, have been murdered by Fulani radicals since January. “What is happening in Plateau state and other select states in Nigeria is pure genocide and must be stopped immediately,” said the Christian Association of Nigeria and church denominational heads in Plateau State in a press release.